CHEN YU PLASTIC MACHINE CO., LTD is a professional designer and manufacturer in plastic machinery field. With yearly experiences of design and manufacture in plastic industry as well as sophisticated types of machinery, CHEN YU constantly devotes on innovative R&D development to improve product quality to near perfection. As a versatile manufacturer, CHEN YU is definitely capable of meeting various requirements from clients in the industry. 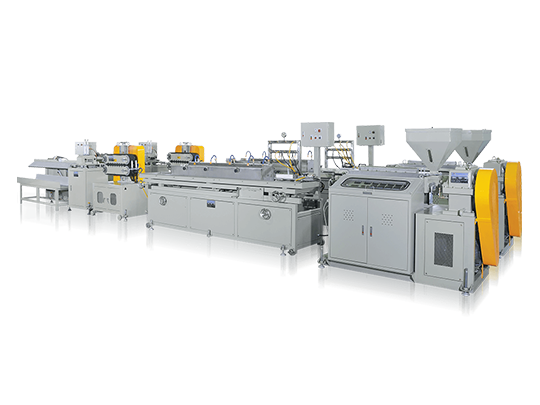 The state-of-the-art high precision and efficiency automatic plastic types of machinery at competitive prices from CHEN YU provide satisfying options for clients’ procurement. 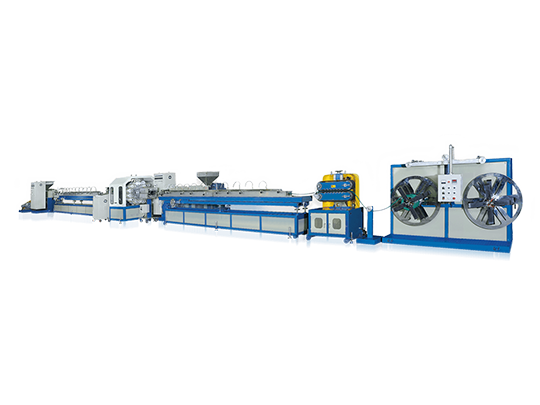 CHEN YU have 30 years experience specializing in PVC Extrusion Machinery Line to sale all over the world. •	Profile：PVC/PS/PC/PP/ABS/LDPE/HDPE/WPC and some special material.